Nothing puts a pit in your stomach quite like seeing those flashing blue lights in the rear-view. If you’re pulled over for a traffic infraction, your first instinct might be to just pay the ticket and be done with it. Yet, it’s important to remember that you’re well within your rights to contest it if you believe there’s ground for a dispute. That’s where a ticket lawyer comes in. By seeking legal help, you can help create a solid case around your argument and up your chances of reducing or eliminating your ticket altogether. Today, we’re discussing what to look for in a Florida ticket lawyer so you can make sure you have the right professional on your side. Keep in mind that not everyone certified to practice law is a viable option. You want someone specifically devoted to helping clients fight traffic infractions. 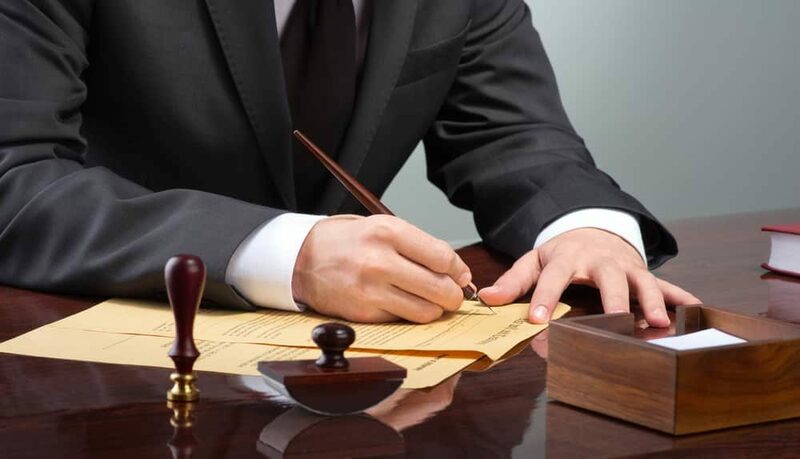 The legal system surrounding this sector is industry-specific, and you’ll need a lawyer who understands the jargon and is familiar with the paperwork. For instance, work injury lawyers might be able to listen to your case, yet they will be limited in how much assistance they can provide. Find firms whose bread and butter is traffic citations and you’ll be starting off on the right foot. These days, any lawyer worth his or her salt will have a dynamic web presence. You don’t necessarily need someone who’s super active on Twitter, but look for firms that boast an informative and user-friendly website. For instance, a lawyer might have a website broken down into sub-categories of the law, with pages devoted to speeding tickets, careless driving, suspended licenses and more. See more about this layout and use it as a baseline moving forward. Scroll to the “About Us” section and learn about the lawyers who comprise the firm. How much experience do they have? What about industry certifications? This data should be easily accessible and highlighted and the same goes for contact information. While you’re online, see if your prospective lawyer has any client feedback available. You might find this information on the firm’s website, social media channels, or business listing. Another great place to check is an online lawyer directory. You can search this site to narrow your options by location. You can also post about the firm on your own social media sites and see if anyone you know has experience working with them or can recommend another route. Facebook recommendations make it easy to find a Florida ticket lawyer in your area that comes highly regarded by your circle. When you have your list of lawyers narrowed down, schedule an in-person visit to interview the prospects. Not only will this allow you more time to ask questions, but you’ll also be able to get a feel for how you interact with the lawyer. Are you comfortable sharing the details of your case with him or her? Or, do you feel awkward? If it’s the latter and you have a hard time communicating now, it might be even worse when it’s go-time. Find someone who puts you at ease and allows you to ask a million questions. Patience and solid listening skills should be near the top of your list of qualifications. Look for a lawyer who’s experienced in dealing with cases just like yours. Ask how many traffic tickets the lawyer disputes every year, and his or her overall success rate. Then, check to see how long the lawyer has been devoted to ticket defense. An experienced one will have already seen everything, and won’t be surprised by what you’re bringing to the table. The moments after receiving a traffic ticket are sensitive ones full of emotion. They’re also critical and time-sensitive, and you’ll need to act quickly to get the resolution you deserve, especially if you think the ticket was issued unfairly. Our online lawyer directory makes it easy for you to find a lawyer in your area. Contact us for more information and take that first step together.